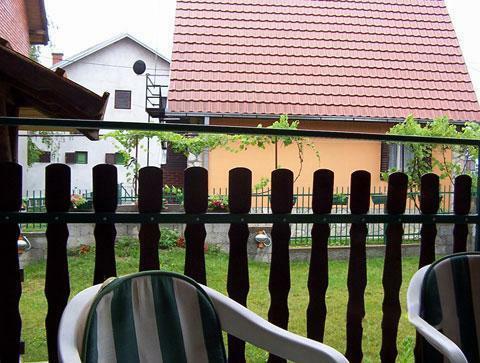 Komazec Apartments are located in a quiet part of Banja Vrujci, in Gornja Toplica, near the apartment complex Mamido and hotel "Voda Voda" and the water factory. 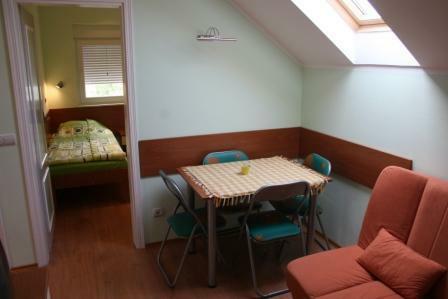 Komazec apartments are only hundred and fifty meters away from post office which is located on the road Ljig-Mionica. 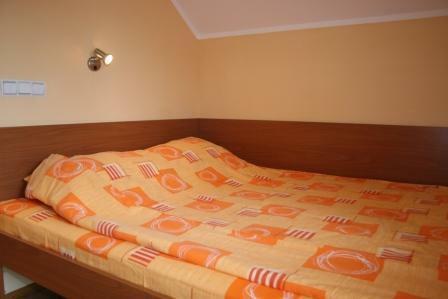 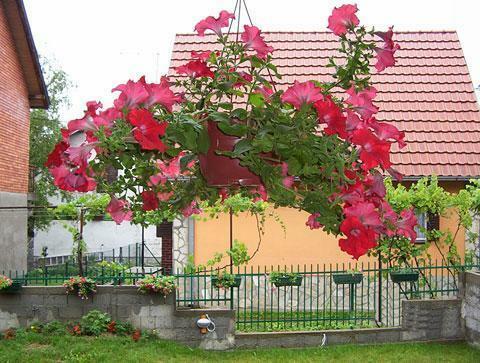 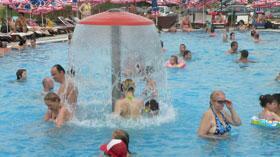 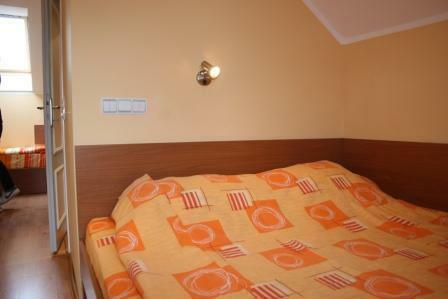 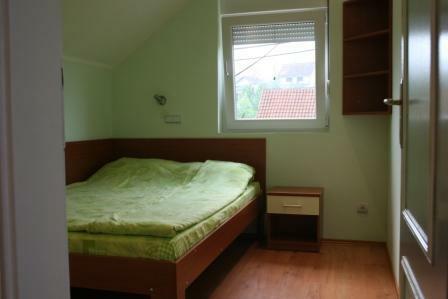 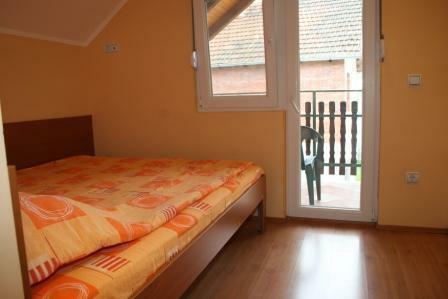 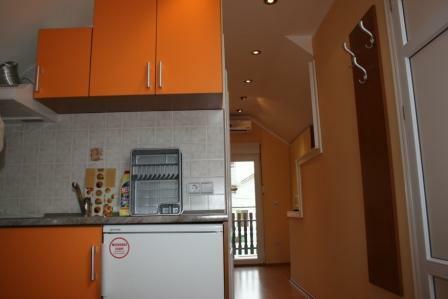 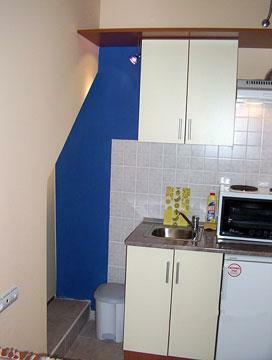 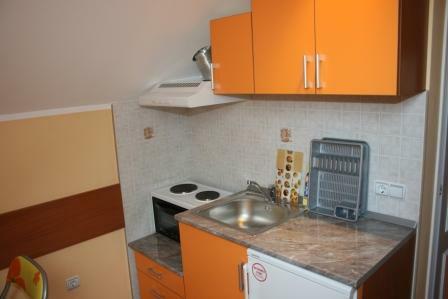 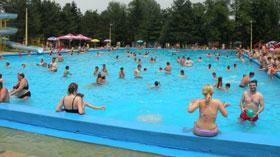 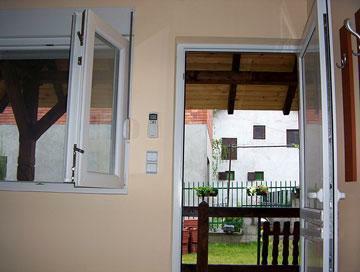 Apartments Komazec are located only 800 meters from hotel Vrujci and swimming pools. 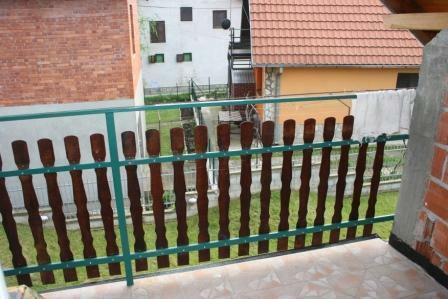 From the newly built modern spa center and swimming pool First New Spa ("Prva Nova Banja"), apartments are located about 400 meters or 8 minutes on foot. 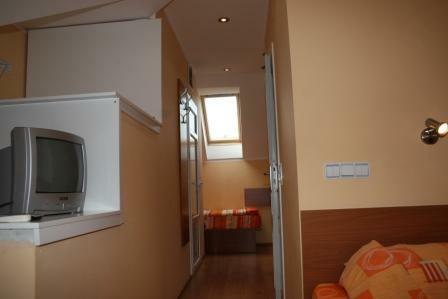 Apartment 1 is a family apartment, furnished in modern style with two separate rooms. 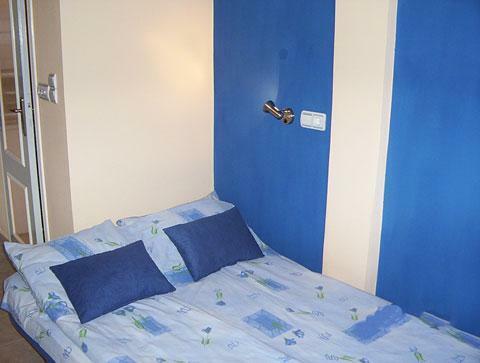 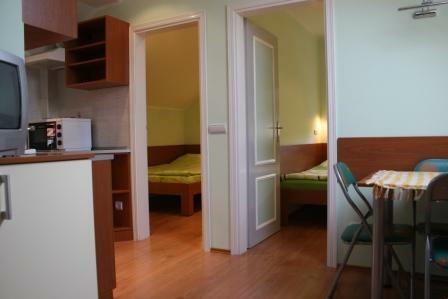 One bedroom has a large double bed, and in other room, there are two single beds which can be compiled if necessary. 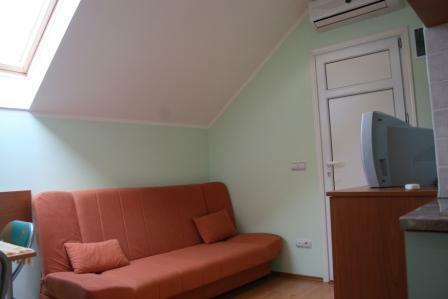 The lounge area is equipped with couch, TV with cable reception, dining table and chairs and kitchen totally equipped with all necessary elements. 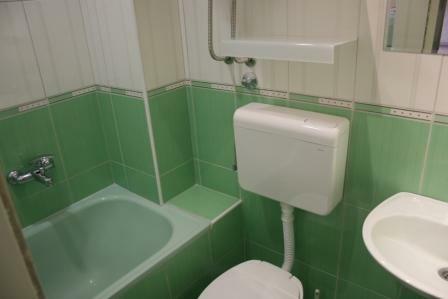 Apartment also has a brand new bathroom with tub and a large, covered, comfortable terrace with a nice yard, with garden chairs and table that can be used for dining. 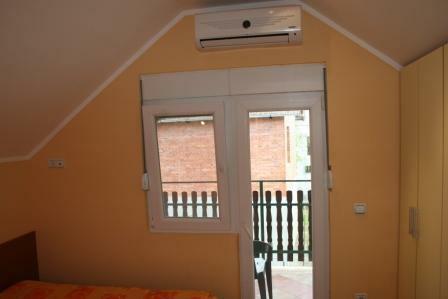 Apartment is air-conditioned and has a parking space in the yard. 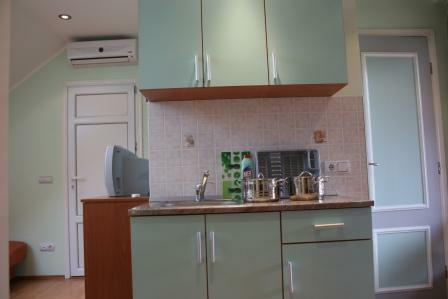 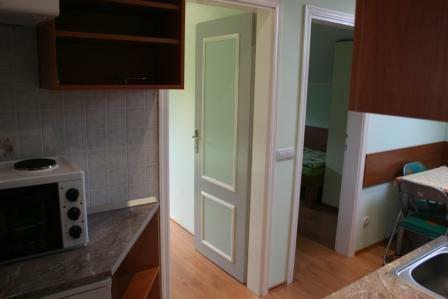 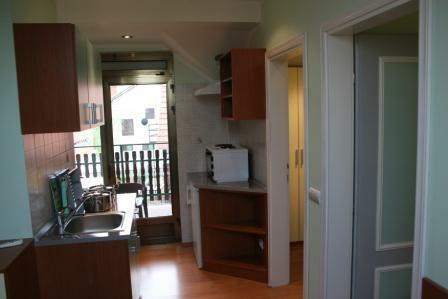 Apartment 2 has one extra bed in the living room and also a fully equipped kitchen. 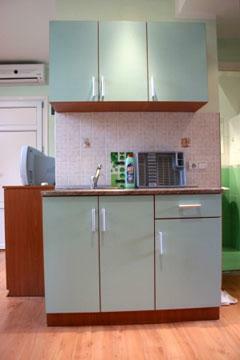 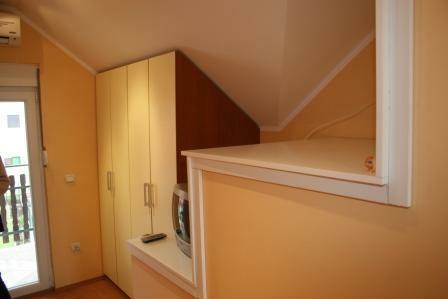 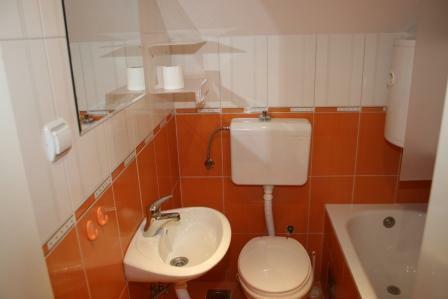 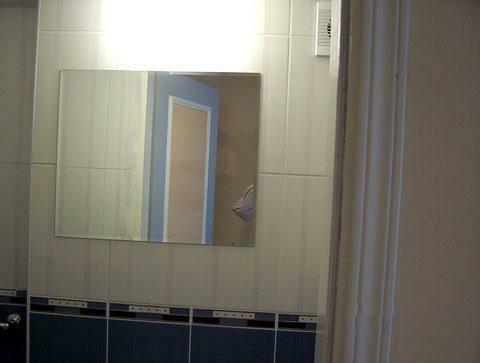 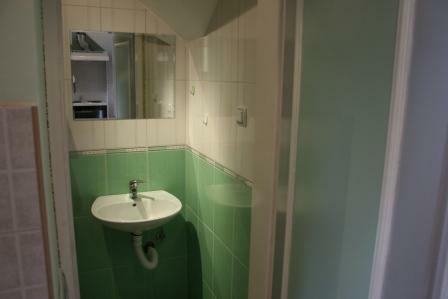 Bathroom in the middle of the apartment, large double bed with large wardrobe and cable TV signal. 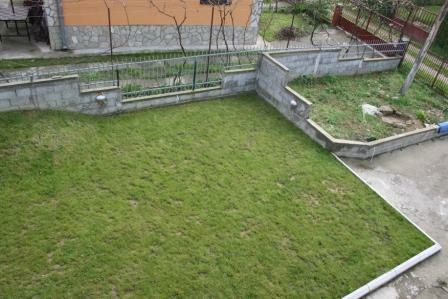 Apartment is air conditioned, has a parking space and a large, spacious, covered terrace, overlooking the beautiful yard. 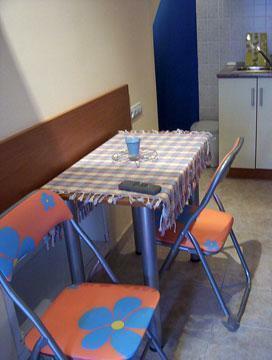 The terrace is equipped with garden chairs and a table suitable for dining. 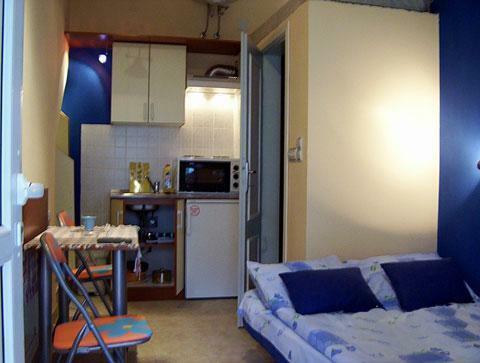 Apartment 3 is the type studio. 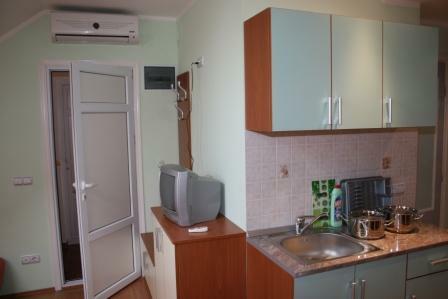 Located in the ground floor of the building. 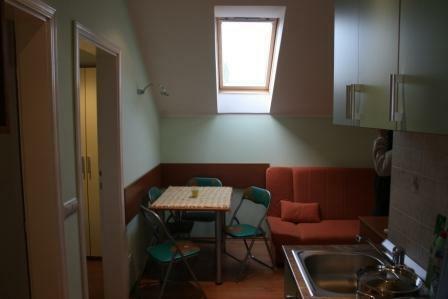 This apartment has a fully equipped kitchen, dining table and chairs, cable TV signal and one big bed suitable for two people. 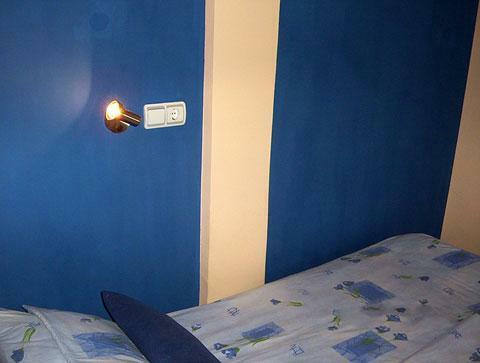 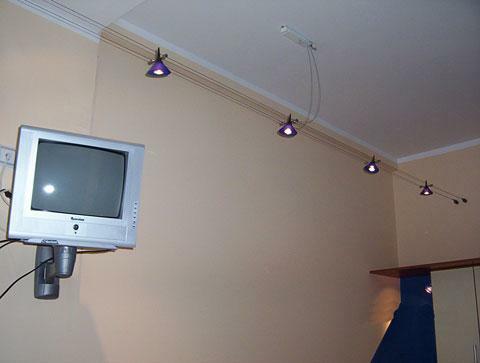 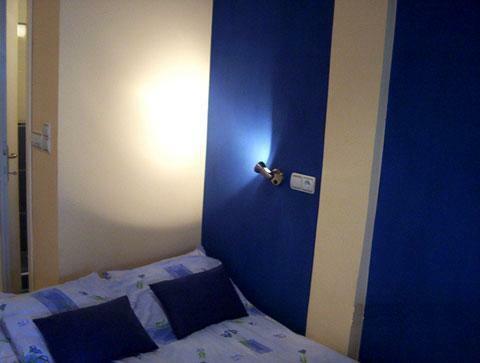 The apartment is air conditioned and equipped with modern lighting that gives it a special charm. 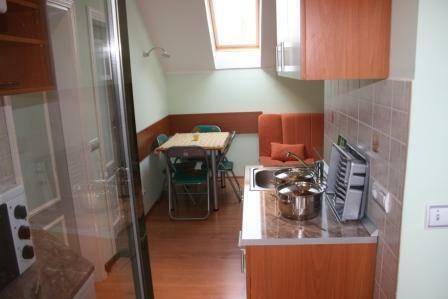 Apartment also has a parking space and a covered terrace with garden chairs and table. 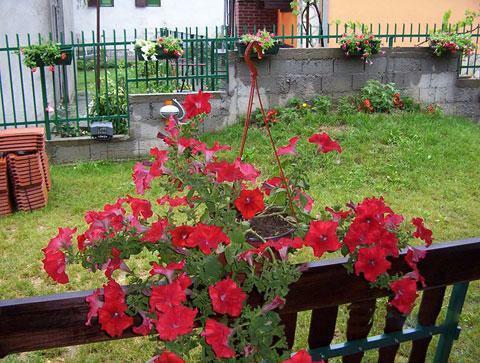 The terrace is in level with nice yard with lots of flowers, so every guest feel truly comfortable and relaxed.